Just as ‘soft’ security measures require clear communication of your organisation’s security culture, ‘hard’ measures require establishing clear procedures to address any failures to adhere to security policy. 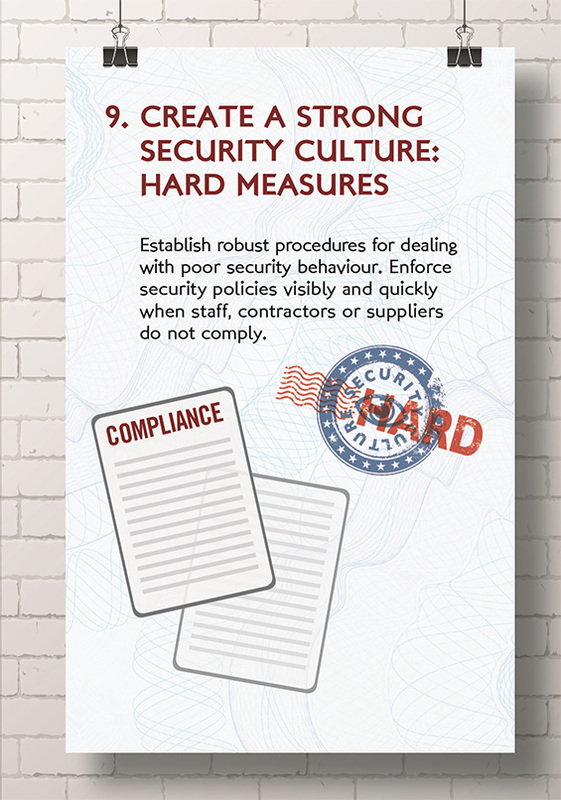 What are your organisation’s procedures for dealing with poor security behaviour? Are the procedures for dealing with poor security behaviour clearly communicated to staff?